Newcastle United's Jack Colback was today called up to the England squad by manager Roy Hodgson. It’s excellent news for the newly-signed Newcastle-born midfielder. Having spent eight years in the Sunderland set-up, he hadn’t ever got a look in. However, after having played just two games for Newcastle, he has been rewarded with his first call-up. Jack Colback in the England squad! Never got a look in at Sunderland yet he’s joined Newcastle and suddenly he is world class! 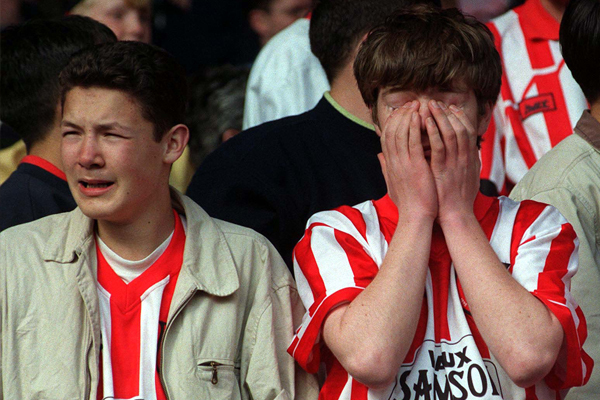 And this is how several of the Newcastle fans reacted. “@Irvsays: Colback couldn’t tie cattermoles boots. #safc” He doesn’t have time, too busy playing international football. Give us a follow on Twitter for more news, views and commentary on Newcastle United!